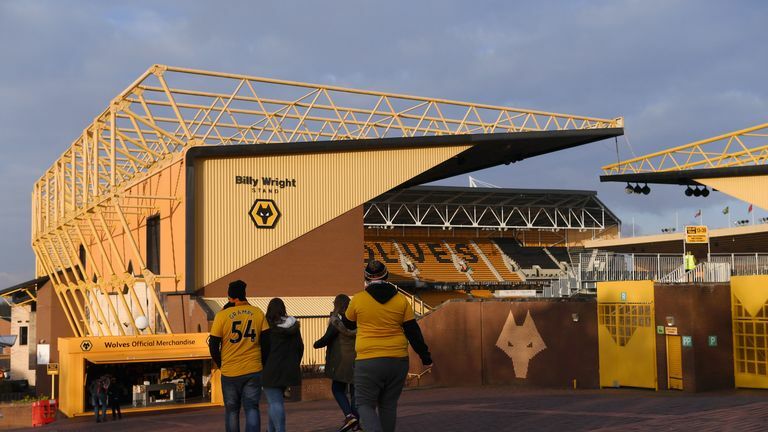 Wolves can cement seventh place on Monday Night Football as they host Newcastle, who may give Miguel Almiron a first start. 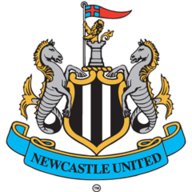 Newcastle themselves can move five points clear of the bottom three with a shock victory, but Rafa Benitez says he is in no rush to bring the club's new record signing into the starting line-up for the game, which is live on Sky Sports Premier League from 7pm on Monday. He said: "Miguel is fine, his training has been good. He is fit and is a player with good stamina and pace. He is mobile and quite dynamic. "The question now is what will happen with the physicality of the Premier League - that is the main difference between the Premier League and the MLS. "To come to another league is quite difficult. They need time to adapt." 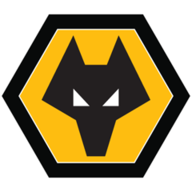 Wolves have been preparing for the game with warm-weather training in Marbella following their FA Cup fourth-round replay win at Shrewsbury in the week, and manager Nuno Espirito Santo says he is expecting a tough test from Benitez's side after their recent win over Manchester City. He said: 'You can see by their last performances that Newcastle are very organised, very compact and with good players. Very good players. It's going to be a very tough game and they're going to demand a lot from us. "We are working very hard, very focused and we're going to be ready for Newcastle. That [next Premier League game] is the only focus that we have. "Back at Molineux on Monday against a tough team and we have to work very hard, improve things that we have to improve and back in Molineux with the support of our pack, we'll try it." Wolves have been on a training camp in Marbella ahead of Monday's visit of Newcastle. Diogo Jota missed Tuesday's 3-2 FA Cup replay win over Shrewsbury with a knock but is expected to return, along with Ruben Neves, who was on the bench. Ruben Vinagre missed the game due to a virus but should also be available for Nuno Espirito Santo's side, who travel back from Spain on Sunday. 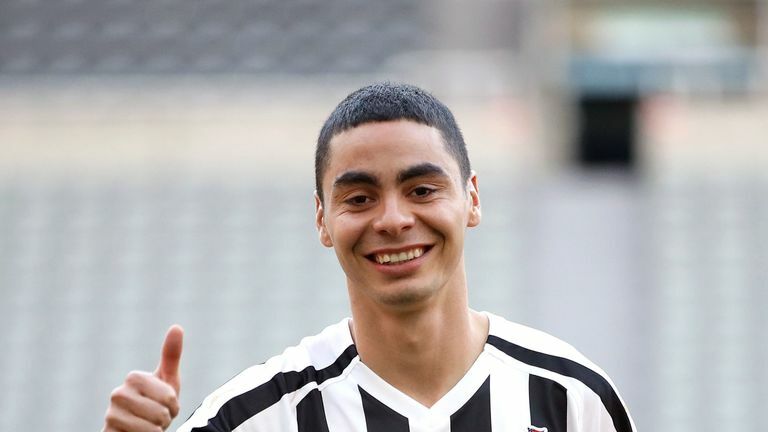 Newcastle boss Rafael Benitez has decisions to make ahead of the trip to Wolves with record signing Miguel Almiron available for the first time and his injury list having decreased. striker Joselu (ankle) are fit and frontman Yoshinori Muto is back from the Asian Cup. Raul Jimenez is Wolves' highest Premier League goalscorer this season with nine. He could become just the second Mexican player to reach double figures in a single Premier League campaign (Javier Hernandez in 2010-11, 2011-12 and 2012-13). João Moutinho has registered five assists in his last three Premier League games, providing the assist for 50% of Wolves' total goals in that time (5/10). 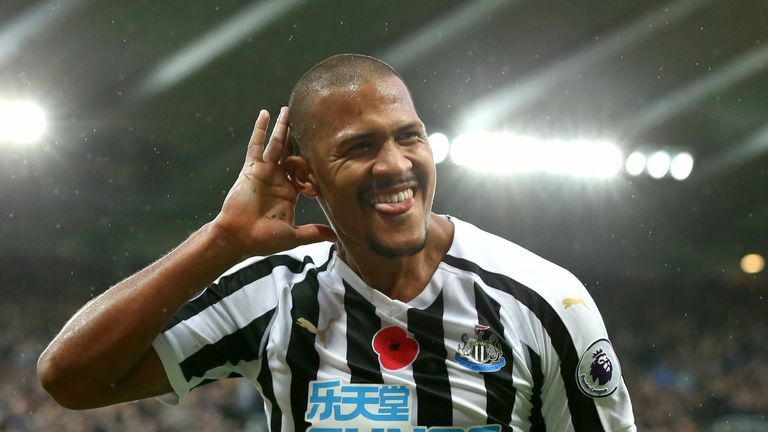 Jose Salomon Rondon's six Premier League goals have been worth nine points to Newcastle this season, with each of his goals being worth at least one point in every game he's scored. 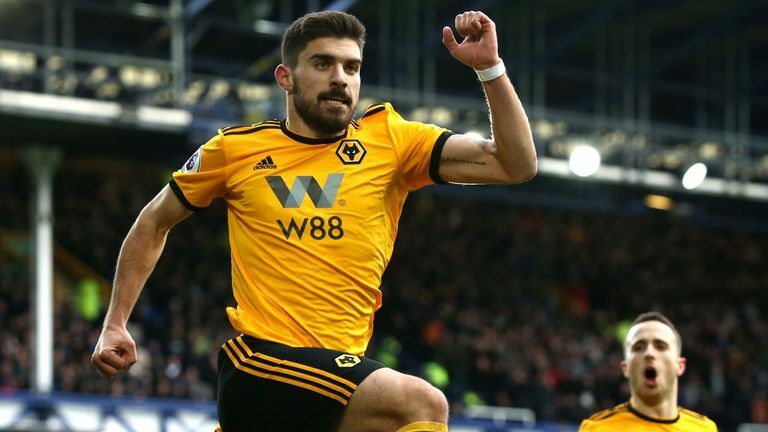 Wolves, though, struggle against teams that do not come out against them and they get frustrated - they lost at home at a canter to the bottom club, Huddersfield, so this could a difficult game for them.